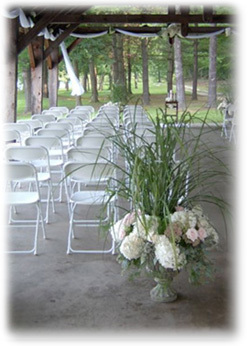 You Are Cordially Invited offers full-service event planning at its best. With our help, you can be a relaxed host and really enjoy your party  whether it is a wedding, a corporate function or another special event. Our experienced competent professionals arrange all the intricate details of party planning and supervision. Let You Are Cordially Invited become your "general contractor". We help you to build a reliable team of vendors so that your event flows just as you dreamed it would. You Are Cordially Invited works with clients to stay within budget by presenting cost-effective ways of turning dreams into reality. We always have your best interests in mind, and act as a buffer from the stresses of planning and working with vendors.